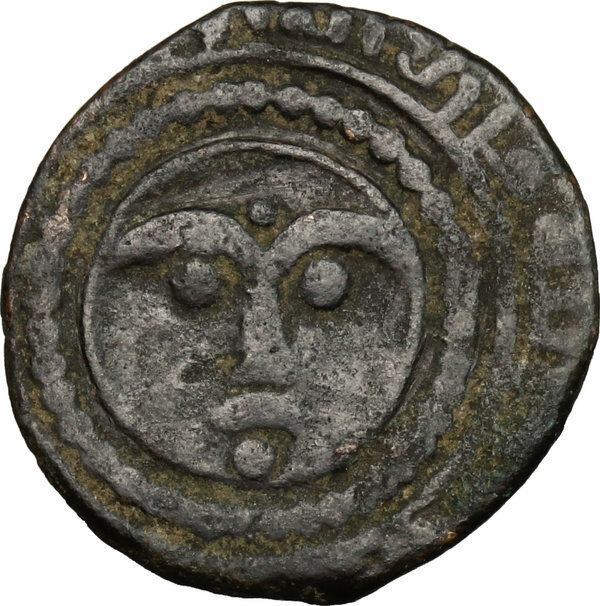 Coins 540 Artuqids of Mardin. 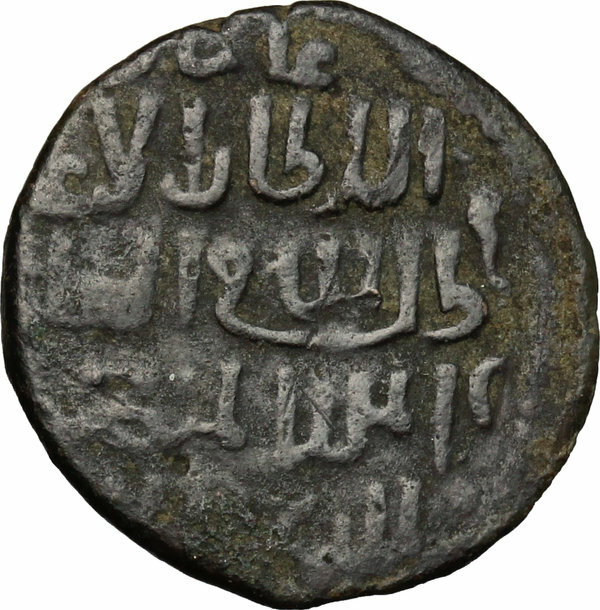 Najm al Din Ghazi II (693-71 H /1294-1312 AD). AE Fals. S. & S. 51 var. (undated). 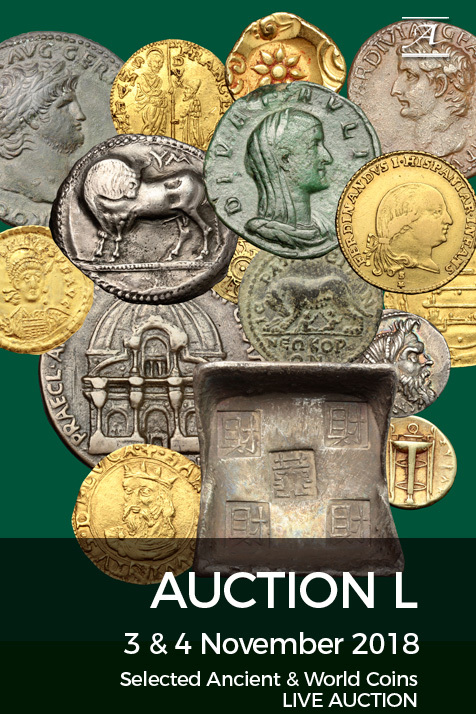 Album 1838.1. AE. g. 2.68 mm. 19.00 VF.